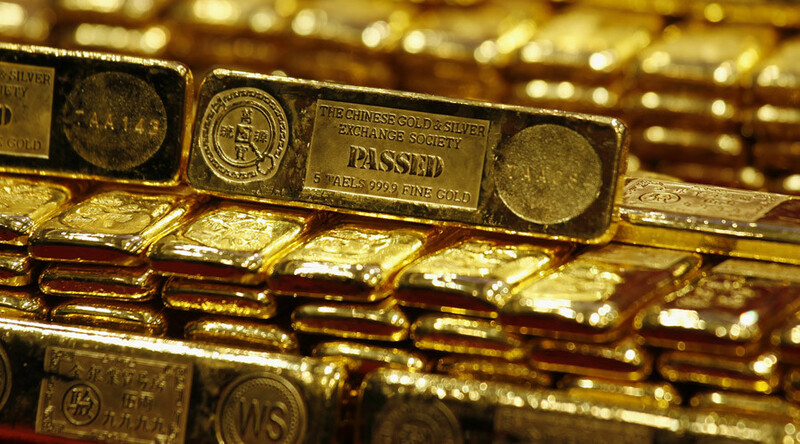 A huge deposit holding at least 470 tons of gold has been discovered beneath the seabed of the East China Sea. The largest deposit is located two kilometers below sea level in an area with estimated reserves of at least 1,500 tons of gold. It was discovered in the Laizhou city which has the largest gold reserves in China. More than 2,000 tons of gold has been found there recently. “It’s very difficult to locate and set up the drilling platforms at sea,” said Ding Zhengjiang, the deputy director of the Shandong Provincial No. 3 Institute. The project’s manager Zhang Junjin added that “drilling holes into underground rocks that are more than 1,000 meters deep is a big challenge while in China gold mine prospecting is normally conducted within 800 meters underground. The discovery of a gold deposit lying 2000 meters undersea provides the need for new drilling technology for future gold mining,” Zhang said. The marine prospecting took three years, and involved over 120 kilometers of drilling, with 67 sea drilling platforms and about 1,000 drillers and geologists. Earlier this year Beijing proposed deep seabed mining cooperation in Indian Ocean. China said India was an ideal partner in terms of the development of deep seabed mining. Both countries are the world’s largest gold consumers. In July China revealed a nearly 60 percent increase in gold reserves in the past six years, becoming the fifth largest holder of gold in the world.